If you&apos;re looking for something super comfy as well as office-appropriate, you have met your footwear match. 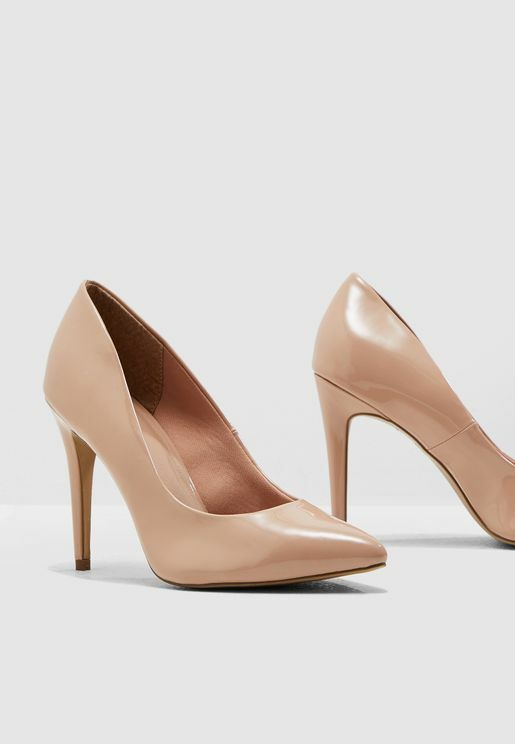 Comfortable yet office-appropriate, pumps are a staple for every wardrobe. With over seven hundred pumps to choose from, the Namshi collection caters for just about any occasion, mood and preference. 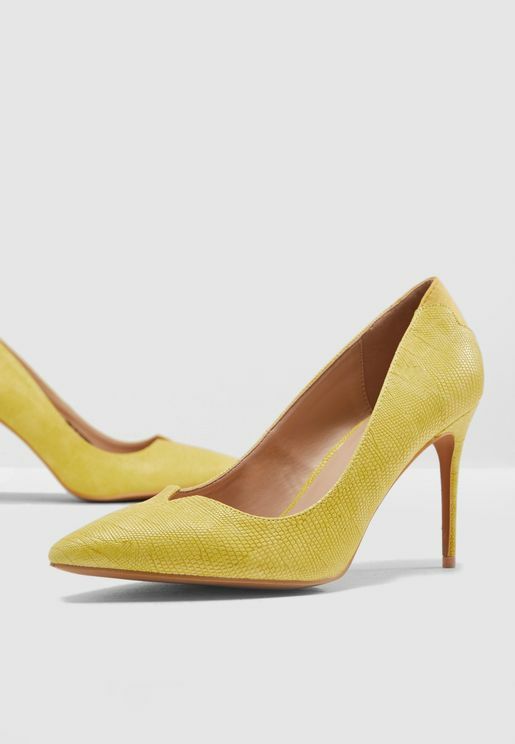 Whether dressed up or down, pumps add just the right touch to your outfit. 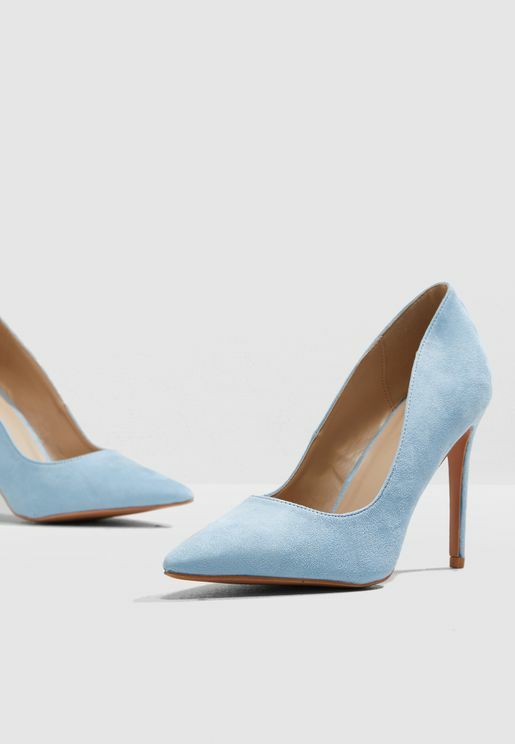 For instant sophistication, high heeled pumps pair perfectly with dresses, skirts and jeans. 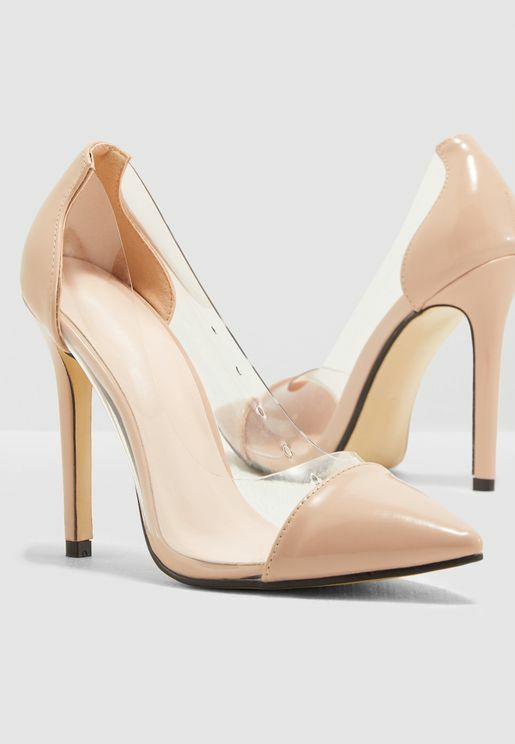 Platform and mid-heel pumps elevate casual outfits instantly, adding just enough height along with plenty of comfort. 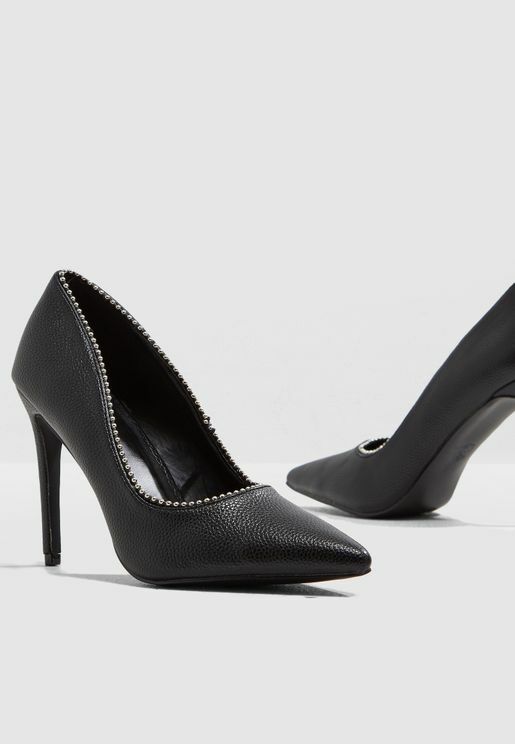 Whichever style you prefer – pointy toe, round toe or peep toe – the versatility of pumps is what makes them a wardrobe essential. 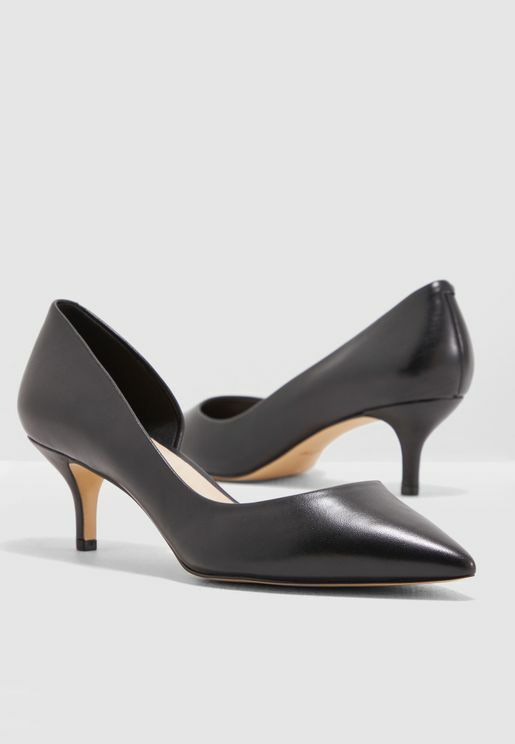 At Namshi, you will find a wide range of styles ranging from court pumps all the way to slingback pumps, strappy pumps, cut-out pumps, mules, kitten heels, and plenty more besides. Look out for leading brands including COCO, Dorothy Perkins, Aldo, New Look, Lost Ink, Steve Madden, and others. Shop pretty patterns and styles such as suede pumps, or inject some fun into your footwear with glitter, patent, lace, floral, animal print, and other styles of pumps shoes. Shop the season's most sought-after pumps at Namshi and find your favourite styles from leading brands. Our collection of women's pumps brings you a wide variety of styles for any occasion – party, work, weekend and everything in between. Browse our full range of ladies pumps to find gorgeous work shoes for women along with many other off-duty styles. 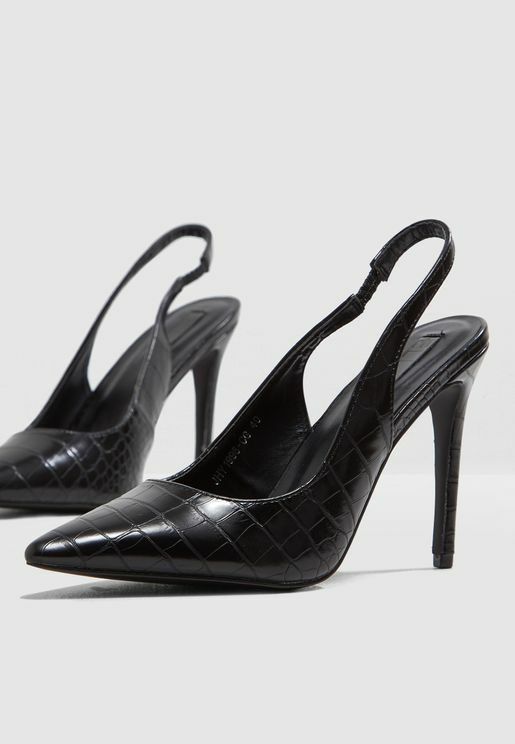 Buy pumps online at Namshi and step into the season with your best foot forward.